There are so many different goals when it comes to exercise – whether it is weight loss, strength, muscle mass gains, sports, injury rehab and health or preparation for an endurance event – and the choice of exercises is vast. We know that the human race is massively diverse and not one person is the same. Yet it is often overlooked and underestimated that our selection of exercises should be as individual as we are. The idea that ‘one size fits all’ in regards to exercises and exercise programmes is flawed. Each and every programme whether for a gym goer or athelete should be different. From experience of training rugby teams, even though some exercises may be similar, the programme should never be entirely the same from one member to the next. The programme must be tailored to their strengths and mainly also their weaknesses and individual needs. This is achieved through movement screening and assessment. First there will be a discussion about your training goals, lifestyle factors and injuries. It is a chance for you and your trainer to get to know each other. Next is a movement screen to assess which movements you find difficult and which are easy. It usually consists of a series of bodyweight exercises and stretches. The mobility and stability of each joint across the body is assessed either in isolation and/or in a multi-joint exercises (e.g. 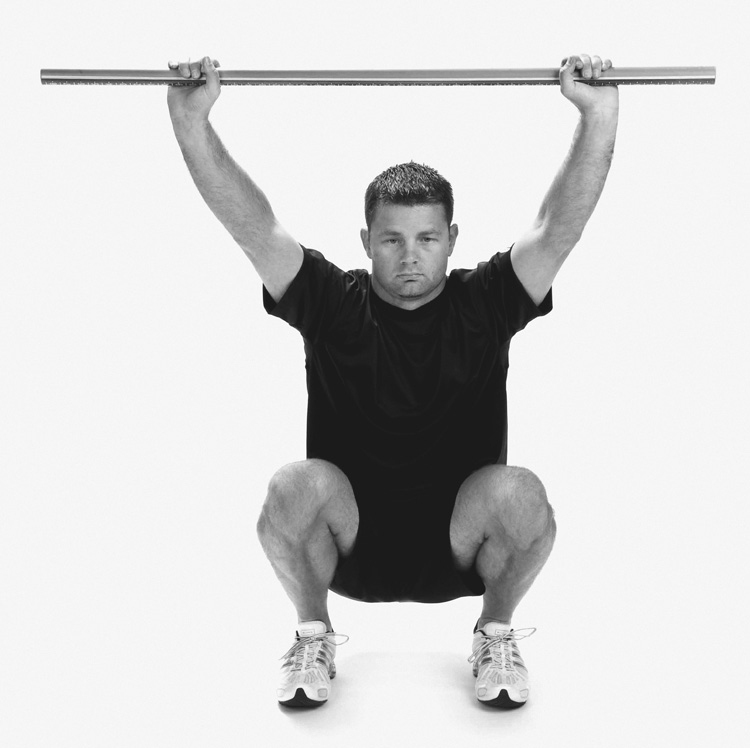 an overhead squat). Depending on the client’s goals other tests can be performed, such as press-ups, chin-ups and anaerobic tests on a rower, treadmill or bike. Any injuries or pains will be taken into consideration. If a new client comes to me with back pain, I would not be testing their anaerobic threshold on a treadmill rather I would focus on their hip flexibility and stability. From these findings, the trainer can find the weaknesses that need to be worked on, avoid exercises that will potentially cause injury and programme exercises that you can perform and progress on. This helps a Trainer to write up a specific programme and coach you on your personal needs and goals, increasing the chances of you achieving your long-term goals. No one is perfect and we all have biomechanical limitations. So screening should be the first thing that a Personal Trainer should do before training with or writing up a programme for a client. Without it, programming is going to be non-specific to you and, at best, educated guesswork. Instead of improving fitness, it could lead to injury and a lack of results, which is demotivating. For me, a Personal Trainer who does not screen a new client is like a person going to their doctor when they are ill and getting a prescription without having been assessed or had any tests carried out. This would be irresponsible and dangerous. The doctor may get lucky and prescribe the right drug by accident, but there is a huge risk that the patient will not get better or the medication could even make matters worse. It is the same for trainers when prescribing exercises and programmes. Remove unsupported judgments regarding movements fundamental to an active lifestyle. Find weaknesses and strengths that would be missed by just looking at movements and exercises in the gym or on the sports field. Slow the movements down, enabling the trainer to analyse and look at static postures, active range of motion and stability of joints that maybe not be picked up when exercises are performed at speed. Help prevent injuries occurring. This also means that you are not regularly relying on a physical therapist to fix them. The role of physical therapists is important for when injuries do happen, but the aim of a Trainer is for you to spend as little time on the physio bed as possible and more time on the gym floor. Rounded shoulders may indicate a minor kyphosis, so pressing exercises like the bench press should be avoided, as this will make the pecs tighter, make their posture worse and affect the mobility of their shoulders. The programme will have more pulling and rowing exercises, as well as upper body mobility exercises. You will not be doing crunches or sit-ups as these exercises increase flexion of the lumbar spine, which makes lower back pain worse. You need to work on hip flexibility and strengthen your core in a neutral position by doing plank and deadbug variations. You should also avoid doing any exercises using a barbell that load your spine if you have lower back issues; you can do more single leg work with dumbbells instead. This will put minimal load on the spine and not compromise the position of the pelvis and lumbar spine. 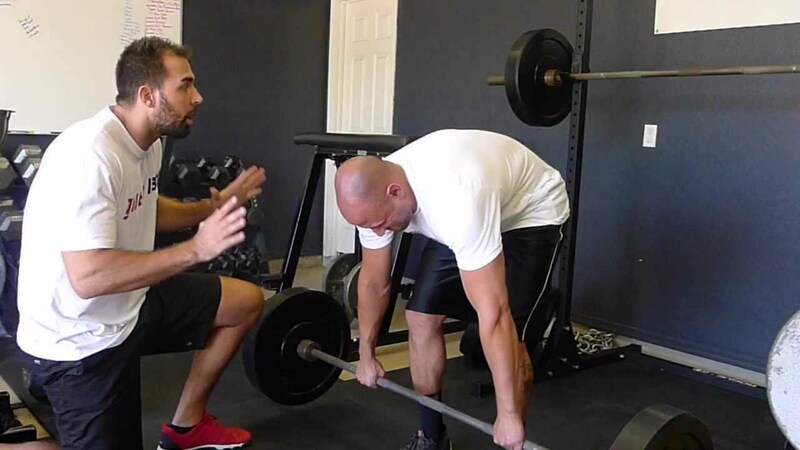 Then over time the barbell can be introduced again when back pain is no longer an issue. Poor single leg stability and strength means your programme will consist of lots of single leg work (pistol squats or Bulgarian Split Squats) not just squats and leg pressing. You will also observe people’s strengths, e.g. if someone has a near-perfect overhead squat (very rarely see this), programme the squat more often and progress the client faster at this exercise. If your client wants to burn fat and/or get stronger, you should probably not be doing body building style split routines (e.g. chest 1 day/ shoulders 1 day, etc.). You need to do more total body strength and high intensity training sessions. Putting yourself through a screening with a fully qualified and proficient Personal Trainer is invaluable. It will help prevent you from getting injured. You will get the fitness results you want faster and it will be easier to maintain. This in turn will save you spending a small fortune on health care and physiotherapy bills later on in life, and increase the longevity of your training life. Thanks. If you have any questions please fore them my way. What problems are you experiencing? Мы приглашаем на наш сайт молодых мужчин, что хотят заказать вазбуждаеший таблетка женский цена москва и подобные таблетки по самой выгодной стоимости в сети. Мы распространяем лишь прошедшие сертификацию пилюли, изготовленные на самых крупных фармацевтических фабриках США. Благодаря практически полному отсутствию посредников между фабриками и покупателем, наша виртуальная аптека предлагает лекарства для улучшения потенции по самым привлекательным расценкам. Thanks Heriberto. What is it about the article you particularly like?